The main goal of the study program Master Academic Studies of Management in Culture and Media, Public Relation and Journalism at the Faculty of Culture and Media is to train candidates to respond with quality and competence to new, complex and redefined requirements of cultural establishments and the media, PR agencies and public relations services, editorial offices and mass media companies, suited to the global order and processes of accelerated social changes. 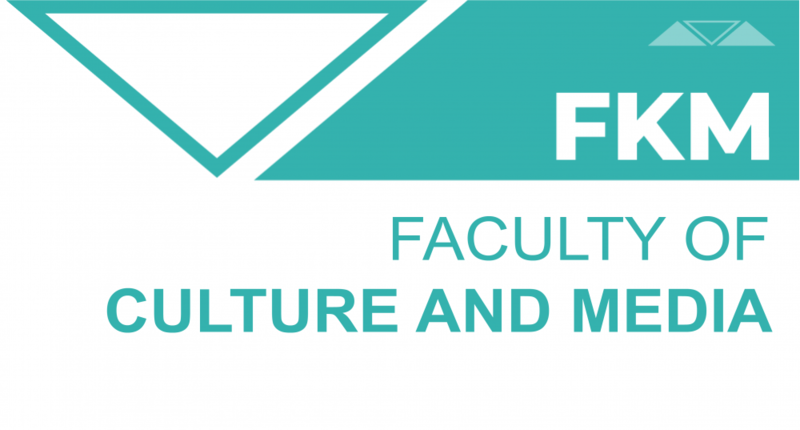 The study program is a two-semester theoretical-professional continuance of undergraduate studies at the equivalent faculty, aimed at better understanding and improvement of numerous forms of communication practice in the field of cultural artistic political marketing and public communication. The program is realized through three elective modules, making it unique in our country.